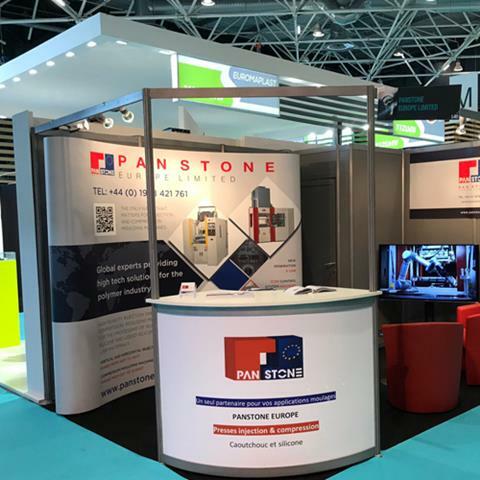 New Operations Director joins Pan Stone Europe Ltd.
What are the benefits to your business of buying a new rubber moulding machine from Pan Stone Europe? 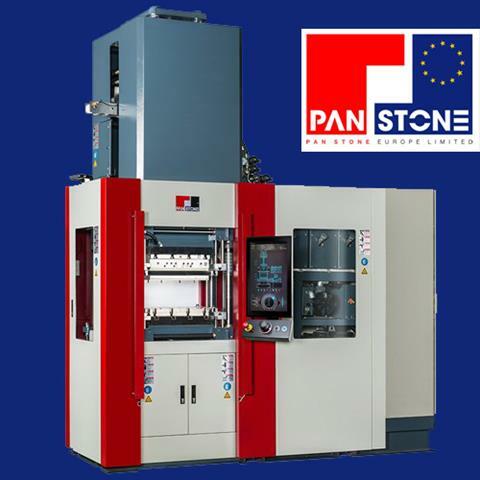 For the demonstration of our machinery to UK and European customers. 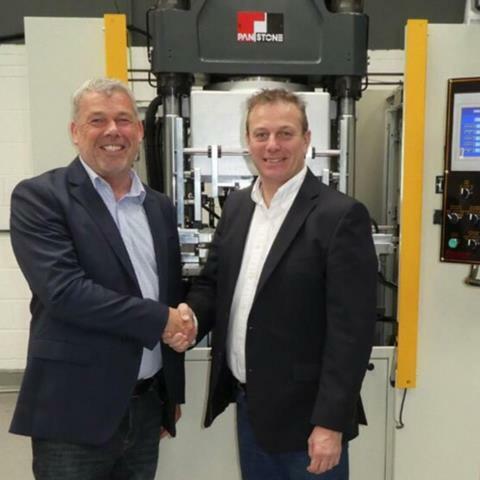 We welcome any request to come and visit us, view our machines and discuss our product range. Our showrooms are located in Wrexham, North Wales UK and Trnava, Slovakia. Feel free to contact us directly and arrange a visit. 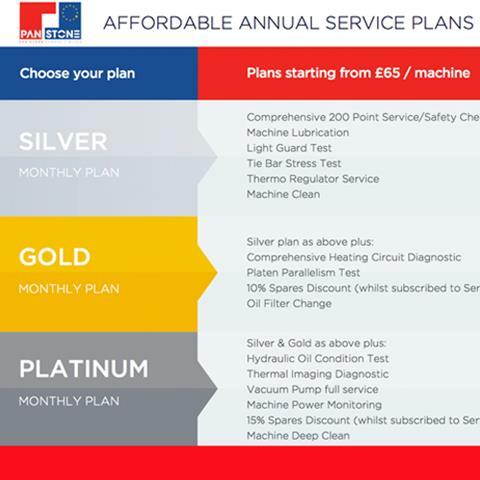 Pan Stone Europe are now offering monthly service plans starting from £65/€75 per machine, per month. With bespoke packages available on request, all work is carried out by certified Pan Stone technicians.